Academic Explorers challenges your body and mind with martial arts and Mandarin Chinese language study! 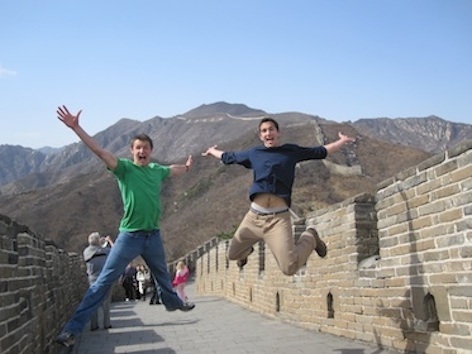 Join Academic Explorers in Beijing, China for semester, summer and custom study abroad programs. No previous knowledge of the Chinese language or martial arts is necessary to participate. 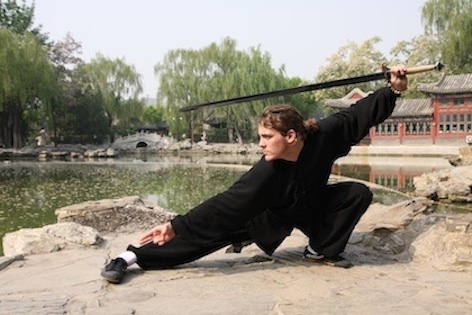 For over one thousand years, Chinese martial arts have inspired practitioners to bring the potential of the mind alive through rigorous physical training. Academic Explorers features exclusive access to personalized martial arts instruction led by renowned masters and past national champions. 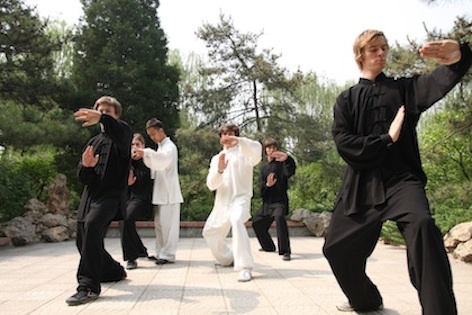 In keeping with centuries-old training methods, students learn the cultural traditions that are essential to martial arts: Chinese philosophy and Traditional Chinese Medicine. 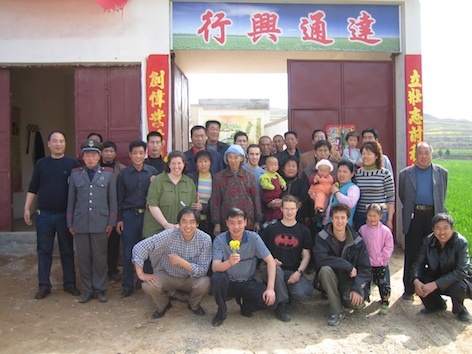 Classes are combined with seminars and cultural excursions in and around Beijing. Guided by the program's experienced Chinese instructors, participants will quickly grasp the core foundations of the Mandarin language and learn to apply their skills outside of the classroom in Beijing's vibrant metropolis. Recognized for its physically and mentally demanding curriculum, Academic Explorers offers unparalleled results. 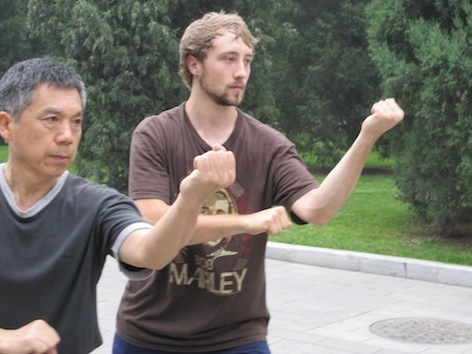 No previous knowledge of the Chinese language or martial arts is necessary to participate in our programs. When I first read the reviews about this program on various go abroad review sites, I didn't believe it was real. Having spent a lot of time online, I was used to the fake reviews for infomertical-esque web products, but confounded as to how a go abroad program could've gathered so many good reviews. So I researched the program more and spent dozens of emails back and forth with Sabrina who runs the program. After more questions, I took a Skype call with Sabrina and by then I was definitely sure the reviews weren't fake and Academic Explores was something I'd like to do. And boy was I fortunate to not have disregarded the program because I thought the reviews were fake ... The time I spent in Beijing on Academic Explorers has been some of the most rewarding, challenging and interesting period of my life. I went from speaking very little Chinese to in 3 months being able to have good conversations with local Beijingers I meet in my daily life. I hadn't done any serious martial arts before I came to the program, but 3 months later I knew several different types of martial arts and half a dozen different martial arts routines. Those are the tangible things I learned when on the program, more importantly is the intangible things I learned when spending 3 months in Beijing on the program. I changed drastically as a person to the better, became more independent, more open to others, and generally a more healthy, happy person. All in all, I would recommend Academic Explorers to those who truly wants to improve themselves. This program is not for everyone. It is for those who are not content with being alongside the chumps of the world playing the world at standard pace. If you are want to work hard, learn crazy amounts and become a better person, Academic Explorers is the best thing out there. Academic Explorers is a truly life changing experience. I traveled to China somewhat on a whim and could not have been happier with my decision to do so. In this program I met amazing people, learned unforgettable lessons of discipline and focus, and felt that I had discovered a home away from home in the last place I would have ever expected. I learned the language extremely fast due to Sabrina's excellent instruction, and I learned Martial Arts from some of the greatest teachers (and now greatest friends) in the world. 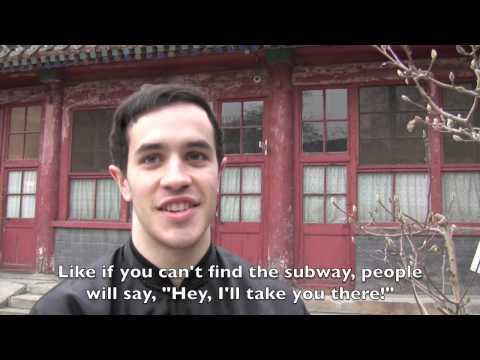 In my opinion, this is the only real way to see China and learn Mandarin and Kung Fu. It was as if Academic Explorers instructors drew back the curtain, and I was introduced to the “behind the scenes” of martial arts. Academic Explorers has completely changed my perception of martial arts, meditation and the experience of life. The Academic Explorers immersion courses have excellent teachers. It’s definitely hard but you are going to learn a lot. The immersion way is a nice way to do it because you don’t have to rely on English and you just start to think the language instead of translating it in your head. I came into the Academic Explorers program learning how to count to ten in Chinese, and by the end of the three months I was having philosophy classes on [the classic Daoist philosophical text] The Dao De Jing in Mandarin! I have found that through Kung Fu I am learning to see myself as I am, and how I could be. I have become aware of what kind of leader I can be and how I can push others to do their best by leading by example. e more I think about the principles of Taiji the more I find I can apply to my life. All the “negative” things that we encounter are just opportunities to love and grow. So they are really gifts. But this can only be if one sees it that way. I know that not a single part of the Academic Explorers program was wasted and that all of it was not only useful but the time of my life. 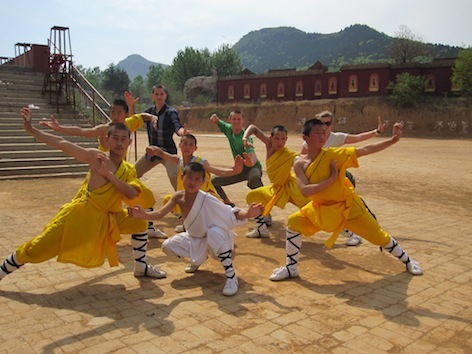 Want More Information about Academic Explorers Martial Arts and Mandarin in China? Your request will be sent directly to Academic Explorers. By submitting this form I confirm that I am at least 13 years of age and give my consent to be contacted by Academic Explorers by email as well as by phone and/or mail (if provided).